Chairman Tony Stewart is beaming with anticipation at the opening of the New York Stadium which is just a few months away. As fans start to filter down to take the virtual tour at their season ticket presentations, Stewart told the Advertiser: “There are more workers on the site. I go down there two of three times a week and I can really see a difference each time. “The quadrants are filled in, the concrete flooring on all levels is 75 per cent complete and the windows and glazing for the main stand and offices are going in. The metalwork is getting painted and the laying of the car parking has even started. Mr Stewart added: “Empire Stadiums (the company employed to deliver ticketing arrangements) worked at Brighton's new ground and took the number of season ticket holders from 3,000 up to 15,000 and had to cap it at that figure. There is an intensive drive to get the people of Rotherham to come along and enjoy what we have created. 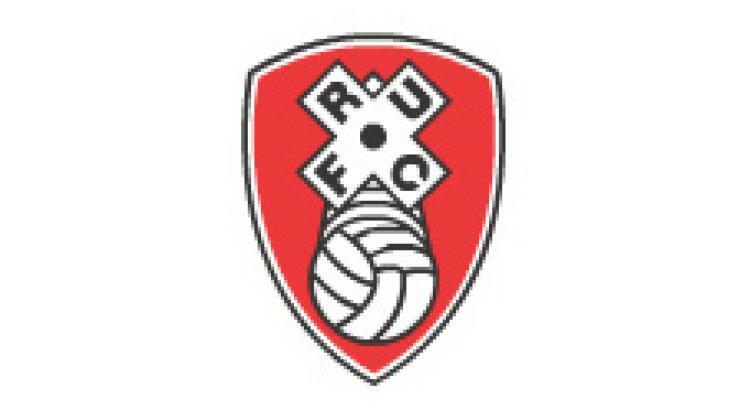 “When you think that Rotherham United was in administration fours ago, it is amazing how far we have come. We want to keep that momentum going.